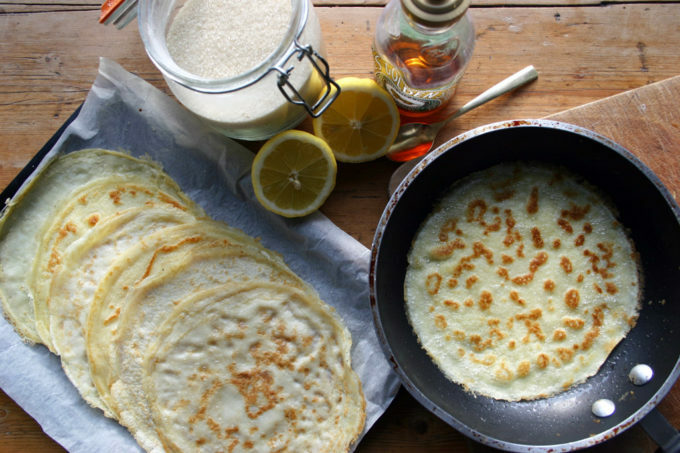 this is my go-to recipe for a classic ‘Pancake Day’ pancake… simple, classic and easy once you know how. I remember cooking these live on radio when I went into BBC Humberside and made these for the presenter so if I can do it live then you can do it at home… lots of tips for you here too. 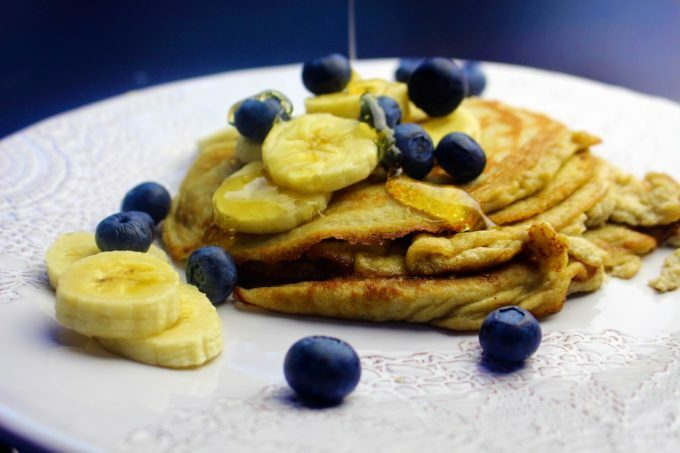 there’s something ubiquitous about bananas and pancakes and as the title here suggest Kate manages to hit the nail on the head, twice… they’re utterly divine but they’re also gluten free which if you ask me must be the ultimate challenge for such a basic recipe… but well worth the trial. 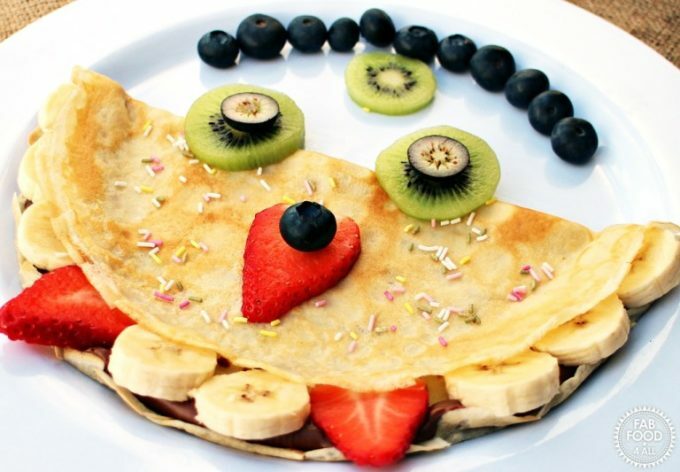 another one from Lucy here but this time these are more like the classic crepe variety… she’s used nutella here which I think in recent years has become more synonymous with pancakes than the classic sugar and lemon which is fine by me. I love they way they look so chic and sophisticated… even though these are perfect for the kids I would reserve them for a very adult dinner party and serve them with triple sec but then I’m a little mean like that! these were my first attempt at a classic, thick buttermilk pancake and they came out beautifully… they had that wonderful thick but fluffy texture that sticks to the top of the mouth in a way that’s only acceptable from a proper pancake… they’re very rich so I served them with tart strawberries which worked an absolute treat. 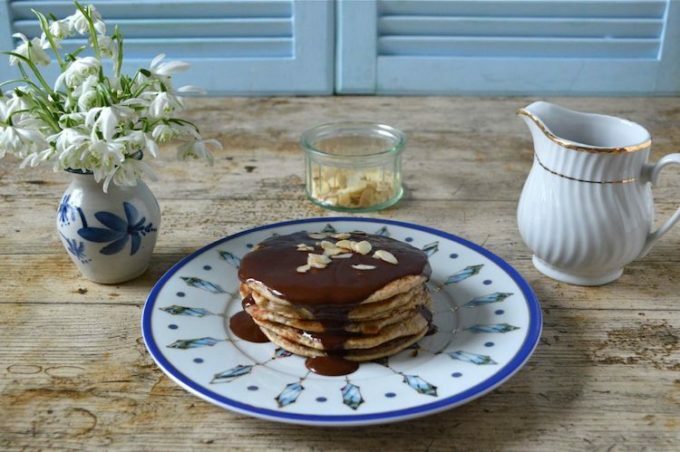 Chocolate seems to be the current Queen of pancakes as she has recently taken us through a wide variety of different flours and flavours and recipes. 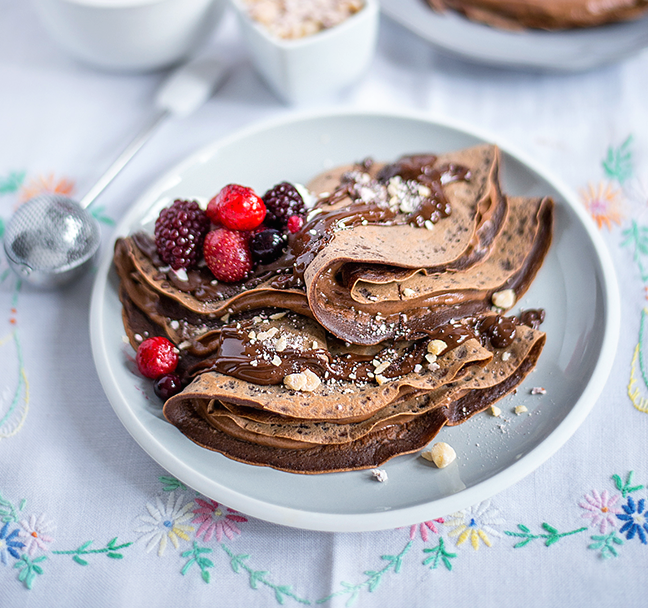 I think these are my current favourites… not just because of the brilliant pancake recipe itself but because of that stunning coffee cardamom and chocolate sauce… I mean come on people! 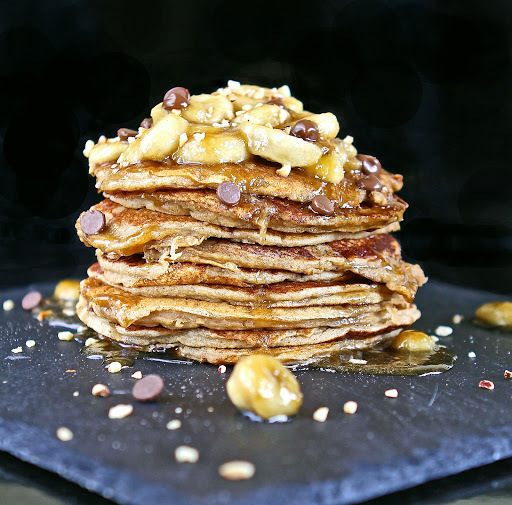 I think I have to admit that these are my favourite pancakes… they’re so simple to make with just two ingredients yet they taste phenomenal. 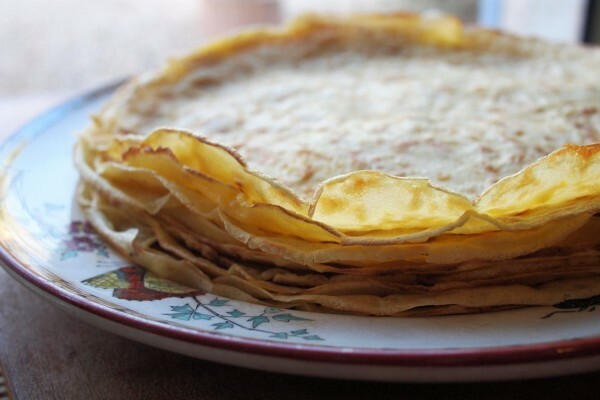 They’re mor of your American-style thick pancake rather than the European crepe but they’re so fluffy and rich. I gleaned the recipe from one of those youtube tutorials that had taken the internet by storm a couple of years ago. The video was mesmerising and having just purchased a nutribullet I simply had to give them a go and i’m really glad I did! Lucy has made a stack of divine pancakes here and the combination of coconut and quark must make for a delicious flavour. 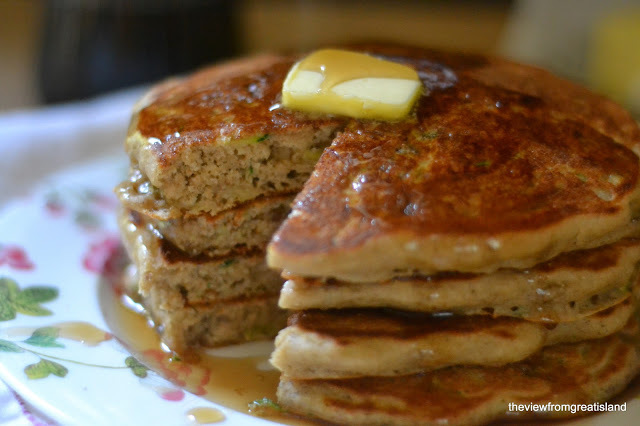 They’re thick and fluffy and the quark must add a wonderful mouth-feel to give them that authentic American style pancake texture… just yes. please. these look utterly glorious don’t they and they use my favourite flour, ground almonds… they’re also essentially gluten-free which is great but they’re so fluffy and light you’d never know they didn’t have regular flour in them.. they’re also nice and small which I like so you can stack ’em high and eat them like a mini cake! it is amazing sin’t it? A pleasure. 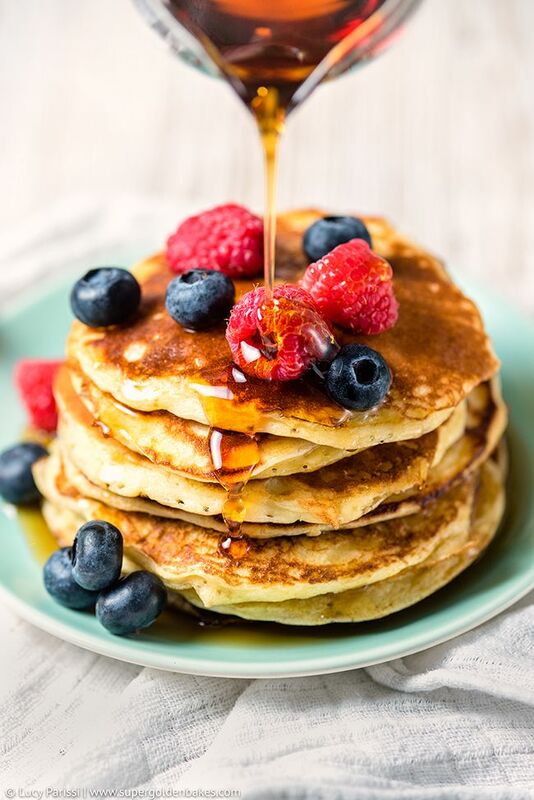 I love those pancakes! Woohoo, so many wonderful recipes. I’m in pancake heaven. Can’t wait to get flipping tonight. 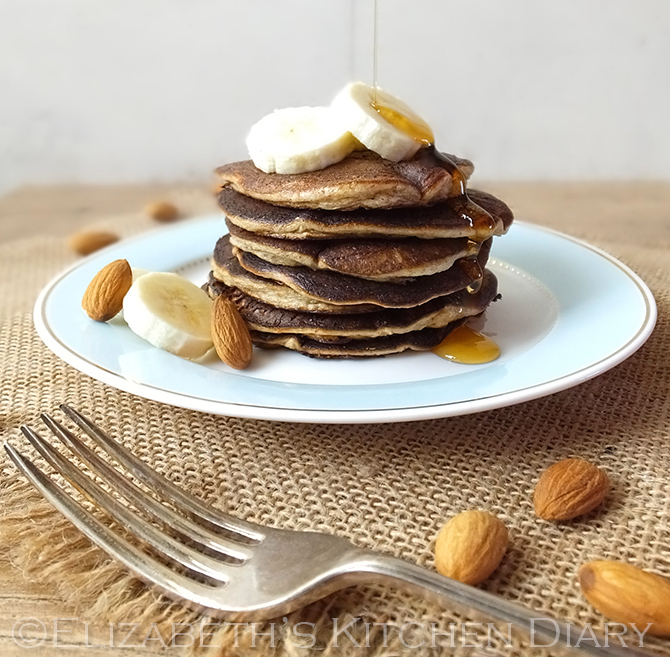 I actually love your classing English pancakes best, but stackable ones always look so much better on the blog. Thanks for including one of mine in your top ten. Can go walk tall now – or at least until I’ve eaten too many pancakes this evening. thanks C… I know, i’m SO looking forward to stuffing my face! gosh, one of my favourite. My boy can have these pancakes every morning. Yummm…. Wow! 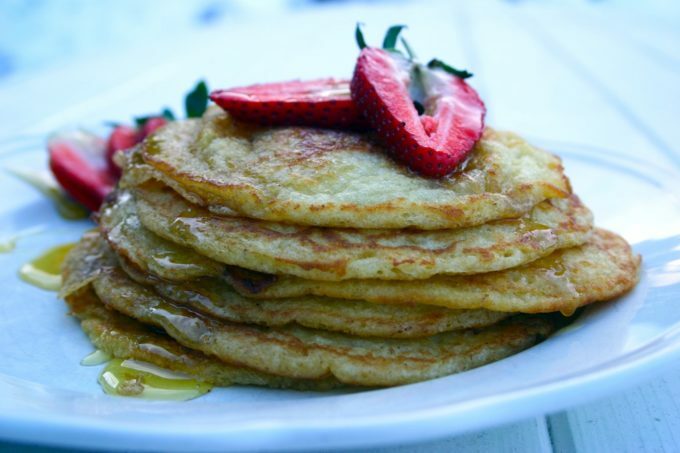 So excited to see my pancakes up there with such an amazing selection from such talented bloggers. Thank you!